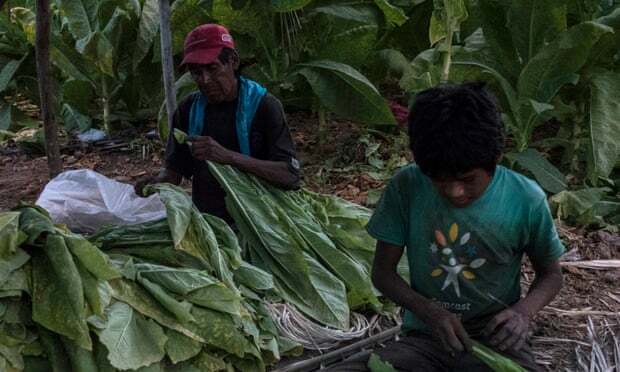 Call for a government investigation into child labor in Mexico’s tobacco fields that supply for British American Tobacco today! #BritishAmericanTobacco is being accused of sourcing from tobacco fields that use #child_labor in Mexico. I support an immediate government investigation into these allegations! 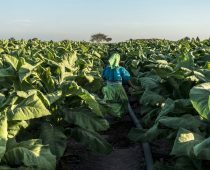 In Mexico, children as young as 11 years old, below the minimum age for children to work, were found working in tobacco fields that source tobacco for British American Tobacco in Mexico. The big tobacco companies said exploitative child labor is unacceptable and that they were working hard to stop it happening in their supply chains. The president of the industry-aligned tobacco growers’ association stated child labor was “virtually eradicated”. However the Guardian found children working on 7 of 10 plantations visited. An ad hoc survey of 10 children the Guardian spoke with revealed they all help in the fields after school – a few in the morning too.